Try a free printable Christmas word search to help improve your child’s visual perceptual skills!﻿ These OT Mom printables are all nativity based, and suitable for a range of ages. 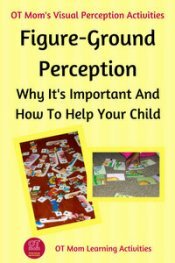 Looking for letters in a busy background of other letters can help your child to develop better figure-ground perception and learn to pay attention to visual details. 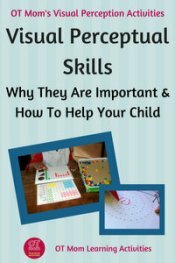 These free printables are downloadable in PDF format, and consist of 2 pages: the first page is the wordsearch itself, and the second page is the answer sheet. They are less than 100KB, and the words are in lower case font, which makes it easier for kids to scan and read. 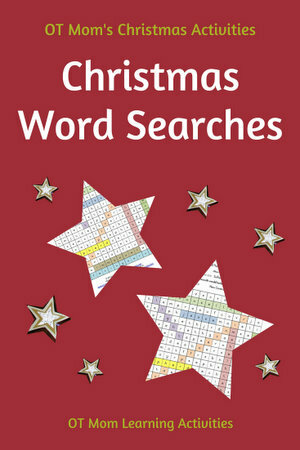 Just click on the image to download the wordsearch immediately - no need to sign up for anything! You will need Adobe Reader or equivalent to open the PDF. Suitable for kids in about first grade, this wordsearch asks kids to read 20 Christmas-related words, circle the 10 words that are about the nativity (the REAL Christmas), and then to find those 10 words in the word search. There are no diagonal or backwards words. 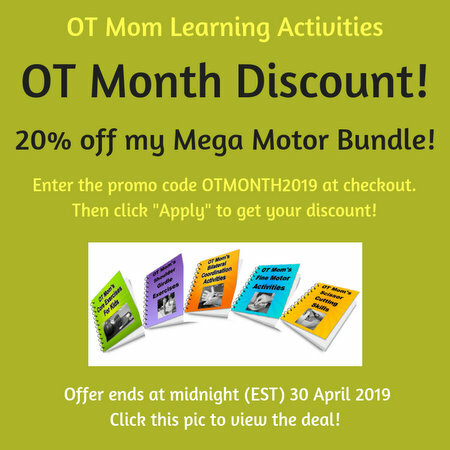 This activity is suitable for kids in first to second grade. Kids search in all directions, with a few backwards words, for 12 names or people groups associated with the nativity. This nativity word search is suitable for good readers in second and third grade. Kids need an NIV Bible to fill in the 12 missing words in the Bible passage given (Luke 2:8-14). Then they find the missing words in the word search. This is the hardest nativity word search on my site so far, suitable for kids in about third to fourth grade. Kids search for nine Names of Jesus and prophecies, that come from various Old Testament Scriptures. This word search is harder than the rest as the grid is larger and contains more letters but fewer words. 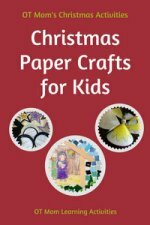 If you enjoyed these Christmas nativity printables, check out some of the other Christmas activities on my site! 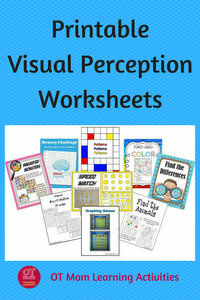 If your child needs more visual perception resources, check out these pages of my site for activities and information. Thank you for visiting! I hope you found these resources to be helpful! 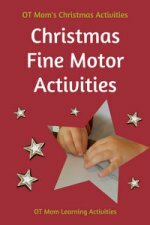 Home › Christmas Activities for Kids › Free Christmas Word Searches!